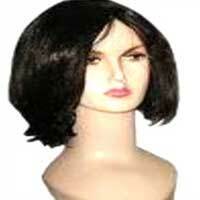 We have come up with a beautiful and appealing range of comfortable Human Hair Wigs for women. Our Single Drawn Hair Wigs are made in accordance to the latest trends in fashion industry. 100% semi & single drawn, these Single Drawn Hair Wigs are cleaned, washed, combed and groomed in different styles and colors. 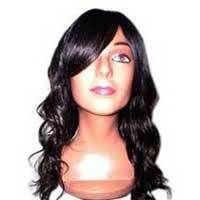 Our Single Drawn Hair Wigs can be obtained at competitive prices. Why Our Human Hair Wigs? 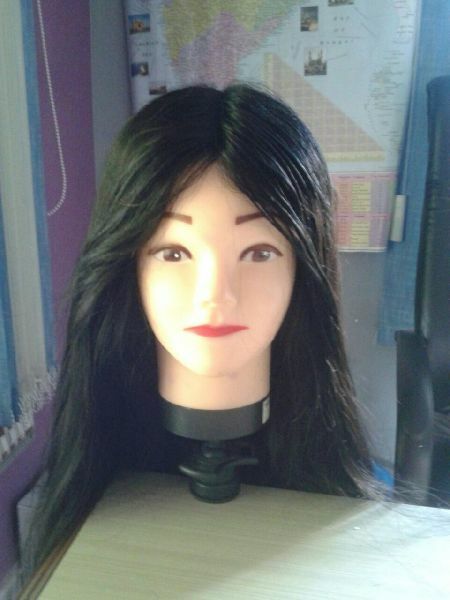 We present beautiful Single Drawn Hair Wig to our clients. This Single Drawn Hair Wig has attractive mix of two shades. The stylish hairstyle of this Single Drawn Hair Wig adds beauty to the personality of the wearer.